5 hours agoDoes Disney World Have Too Many Hotel Rooms?23 hours agoDisney World Passholders Save on Disney Resorts This Summer23 hours agoEpcot's Tram Pick-Up/Drop-Off Locations Moved During Entrance Transformation23 hours agoNew Free Dining Offer for Disney Visa Cardholders Announced1 day ago7 Things Die-Hard Twilight Zone Fans Should Look for in Disney World's Tower Of Terror1 day agoHarnessing the Power of the Sun: We Toured Disney's GIANT New Solar Facility1 day agoPaper Straws Pop Up in Magic Kingdom1 day agoMenu Mania: Cookie Dough, Cupcakes, Cinco de Mayo, Mother's Day, and More Menu Updates! This restaurant serves up Italian cuisine in a setting straight out of Disney's animated classic, "Lady and the Tramp." 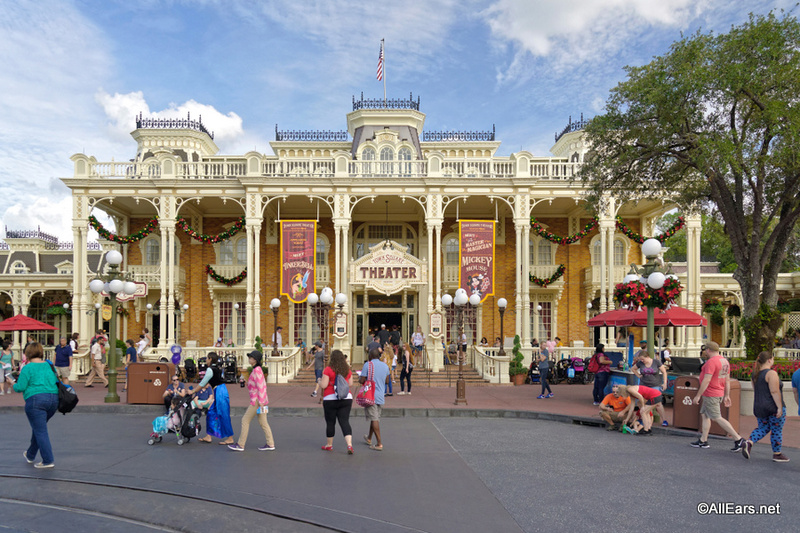 Does Disney World Have Too Many Hotel Rooms?